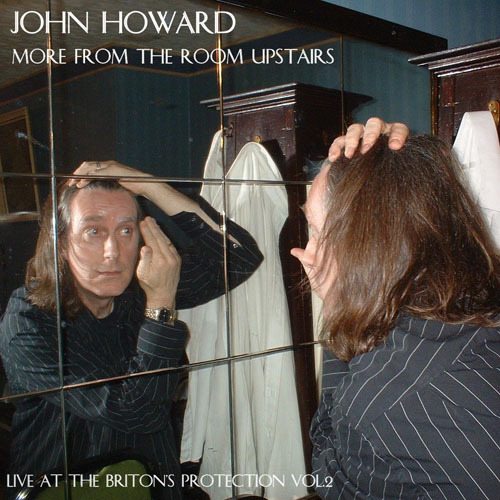 John performed two nights at Manchester’s Briton’s Protection in May and June 2006, and the shows were recorded for this album. 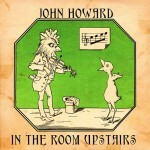 Featuring a selection of songs John wrote specially for the occasion, as well as some “old favourites” requested by the audience. The follow-up to the highly successful In The Room Upstairs, this live album features favourites like Goodbye Suzie, Family Man and Dear Glitterheart, plus some new songs, performed at Manchester’s legendary Briton’s Protection. 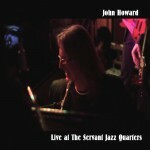 In November 2013, John performed his first UK gig for almost eight years, at London’s Servant Jazz Quarters. 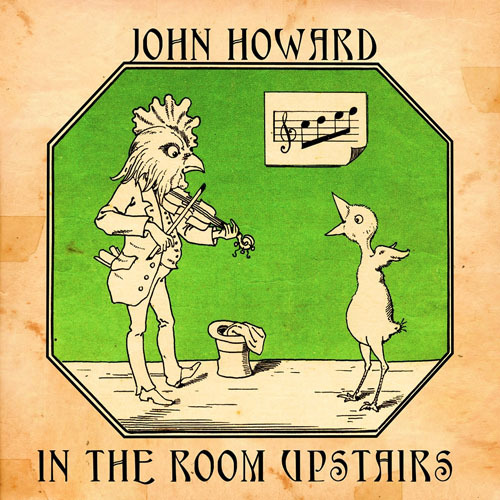 Situated in Dalston, the venue proved to be a great place for John’s return to live work, and along with his band for the evening, Robert Rotifer on guitar, Andy Lewis on bass and Ian Button on drums, it was a huge success, so much so that he is returning there in November 2014. 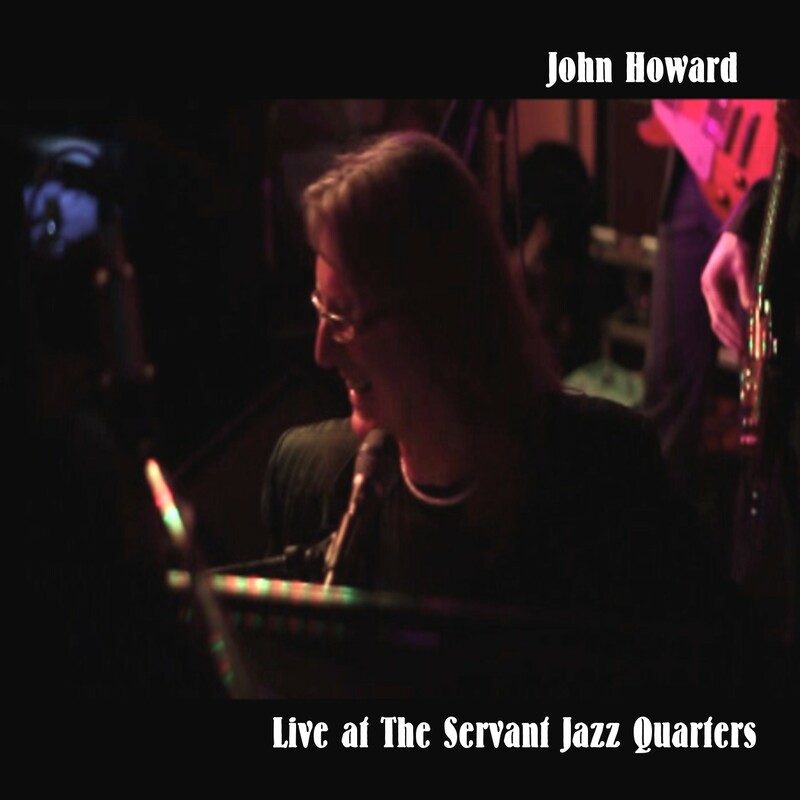 The live album, released in March 2014, captures both the musicality and the intimate fun atmosphere of the evening , and features old favourites like Goodbye Suzie and Family Man, along with newer material such as Believe Me, Richard and ‘My Girl’ By The Temptations. The extremely moving closing performance of My Beautiful Days completed a great evening for everyone.